Virtual Reality is today’s biggest achievement in the digital world where videos have unique impact on every mind. The extended support of YouTube towards 360 degree videos was a great step as it gives viewers a feel like they are enjoying everything by staying in the middle of the scene but the level of entertainment was not so wonderful as it appears with VR headsets. Probably YouTube management have realised the same concept and that is why with latest update they added support to Google cardboard on iOS and android devices. Yes; now it is possible to enjoy awesome videos on your personal device, anytime, anywhere and for this all that you need is the latest YouTube app, iPhone/android device and a Google cardboard. How to watch YouTube video in VR mode? Step 1: Order your Google Cardboard and once it reaches your place then follow user manual guidelines to assemble it. Step 2: Simply open your YouTube application. Step 3: Visit 360 video channel house and initiate your search to some of your favourite videos that you wish to watch in VR mode. Step 4: Select any of these videos and start its playback. Step 5: Now tap cardboard icon that is available on screen; it will immediately spilt your video screen into two different screens. 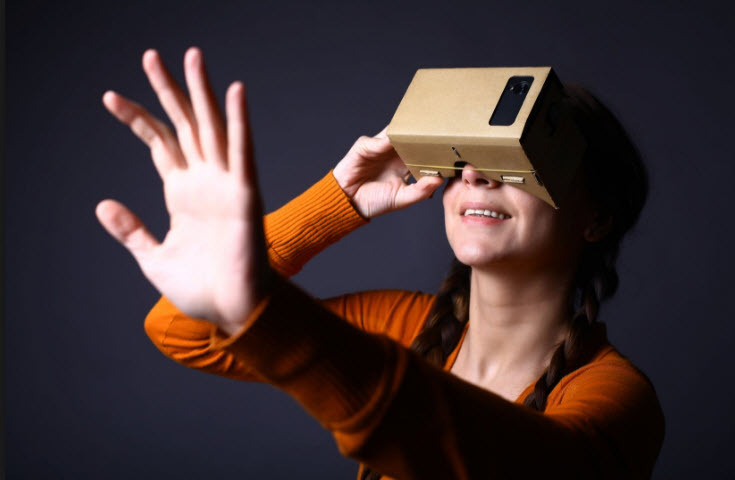 Step 6: It is time to insert your phone into Google cardboard. Step 7: Enjoy your VR video with awesome view. Note that in order to use Google Cardboard for these needs it is important to have iOS 9. 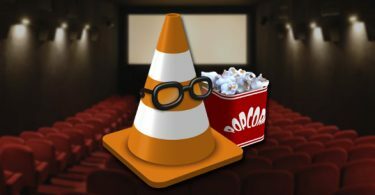 How to Watch and Play Youtube Videos in VLC Media Player? How to Watch Age Restricted YouTube Video without Signing in?